Chevrolet’s Central Office Production Order (COPO) system was designed for fleet sales and special orders (taxis, trucks, etc.) to offer 427 cu in engines in the Camaro. Two COPO numbers, 9560 and 9561, were offered in the 1969 model year. 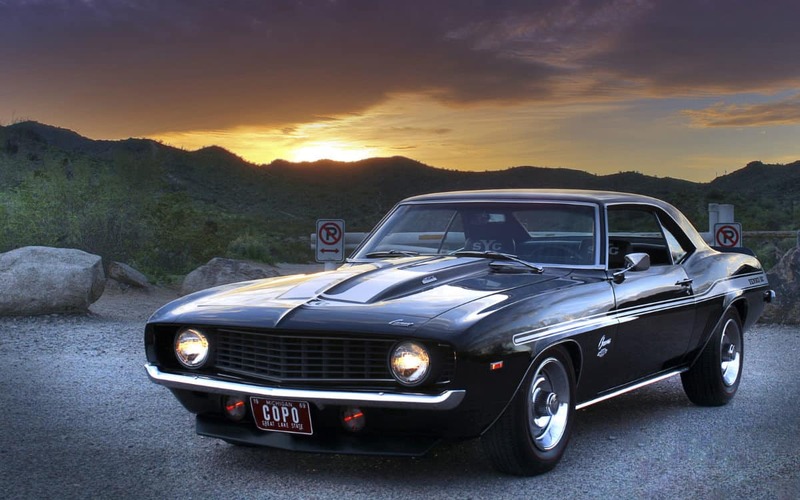 COPO 9561 used the solid-lifter L72 big-block engine, making 425 hp while COPO 9560 used an all-aluminum 427 cu in big-block dubbed the ZL-1 which was specifically designed for drag racing.